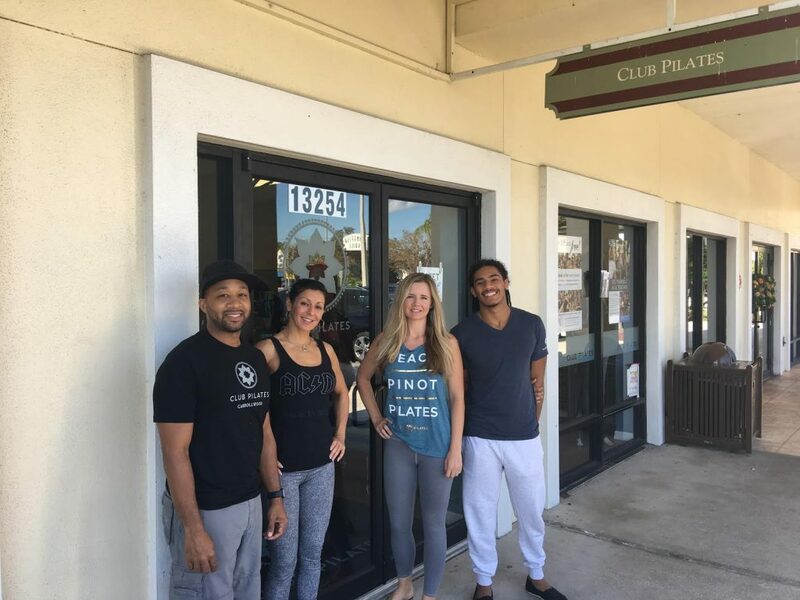 Club Pilates Carrollwood will be celebrating their 1-Year Anniversary on January 20 -21. They’ll have great specials available to members and new members as well as free giveaways and health vendors. If you’ve been interested in learning more about Pilates, now is an excellent time to do so. 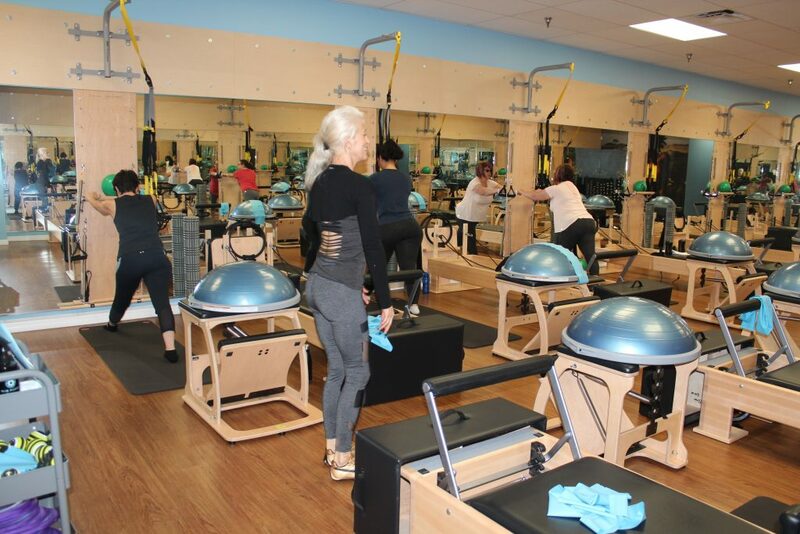 During the past year Club Pilates has gained a devoted and loyal following in Carrollwood. Pilates is a great exercise class that can really make a difference in your health and physique without taking a toll on your body. 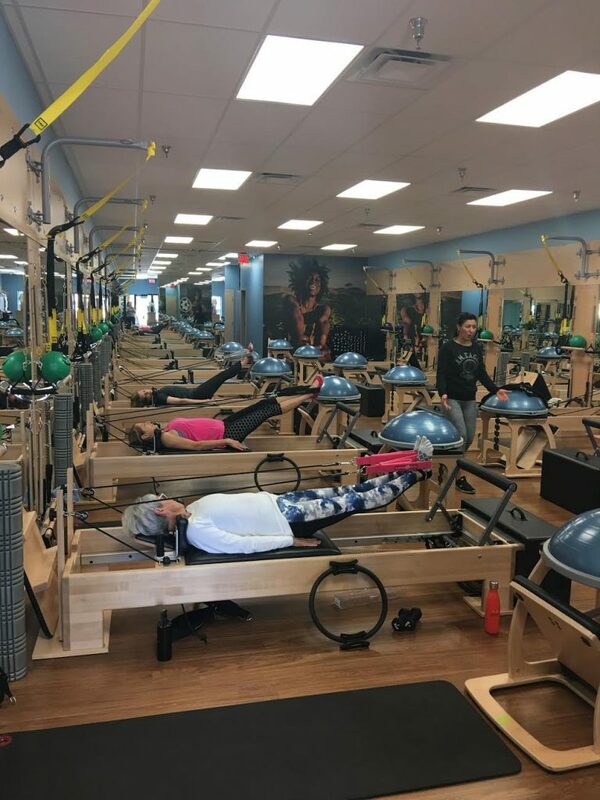 All classes at Club Pilates incorporate the reformer machine, which allows your body to work with resistance that can make you stronger and leaner in less time. Even though Pilates exercises concentrate on your core, it conditions the whole body, even down to your ankles and feet. Over time you’ll gain leaner muscles and more flexibility. If you’ve never tried the Reformer machine, you’ll be amazed at how strong you’ll feel after one class. Pilates is good for people of all ages and different levels of fitness. It can even help you recover from a sports injury and prevent future ones. Nathan says they have members as young as 12 and as old as 80 who come to the classes at Club Pilates in Carrollwood. Club Pilates offers classes for beginners to advanced and has private training for those looking to take their practice to the next level. There are only 12 participants in each 50-minute class so even during the group classes you’ll get plenty of personal attention. If you’re new to Pilates you can take a free intro class to introduce you to the Reformer machine and proper technique. CP Reformer Flow – the signature Reformer class that will strengthen and lengthen your entire body. Instructors use the Reformer, springboard, EXO-Chair, barre, TRX and more to give each class variety and effectively work out every muscle in your body. CP F.I.T. – mixes high-intensity, calorie-blasting cardio work and lower-intensity, Pilates-based strength training. This boot camp style class burns more calories in less time. Energetic Cardio Pilates – experience an aerobic workout that won’t stress the joints. This high energy, low impact class teaches you how to use the Pilates jumpboard to perform plyometric moves. CP Center + Balance – re-center and balance your body with deep stretches that will reduce soreness and muscle fatigue, improve performance, decrease risk of injury and increase blood flow to you muscles. CP Control – sculpt and tone your legs and glutes with a barre workout that is exclusive to Club Pilates. Gliding discs, fitness balls and free weights will strengthen your entire body while the barre exercises will increase your balance, stability and control. CP Restore – experience the benefits of foam rolling and myofascial release that combines Reformer movements and functionally programmed TriggerPoint Therapy. This signature class is proven to reduce cellulite and muscle soreness as well as increase performance and reduce the risk of injury. CP Suspend – a Reformer-based workout that combines Pilates work with the incredibly effective TRX suspension training system. Stability challenges will enhance strength, coordination, mobility and balance. 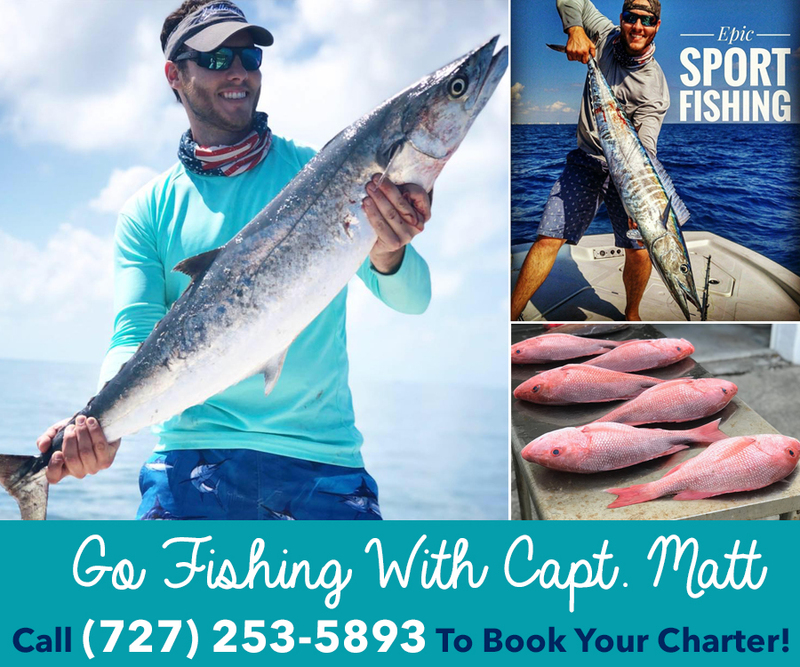 This is an excellent class for all types of athletes including runners, golfers, tennis players and cyclists. No matter what your fitness goal, Club Pilates has a class for you. Make your health a priority in 2018. Visit Club Pilates today. 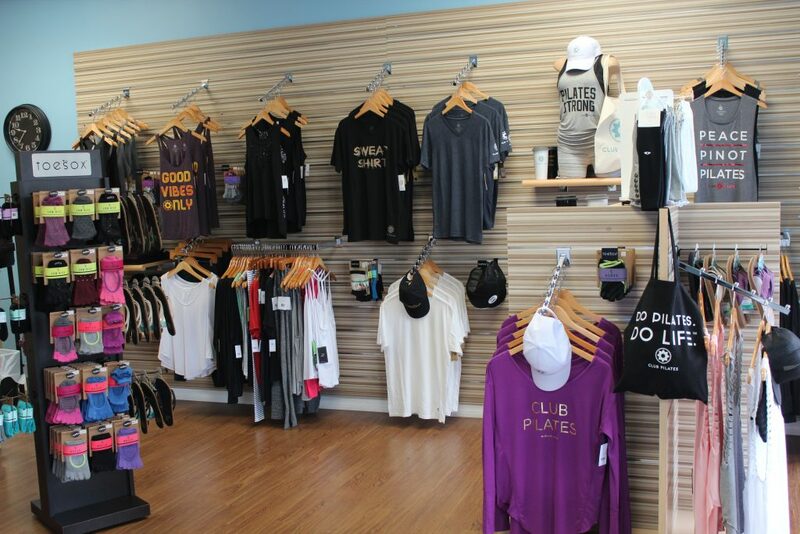 Club Pilates Carrollwood is located at 13254 North Dale Mabry Hwy. They offer classes 7 days a week. 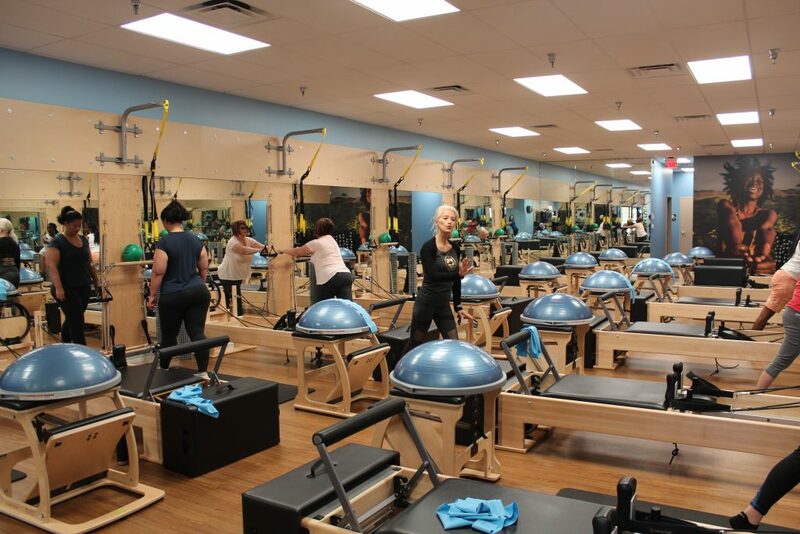 For more information or to sign up for a class, call (813) 773-3880 or visit www.clubpilates.com/carrollwood.